Writer-comedian Dani Modisett has been performing comedy for over 20 years. Dani taught the art of stand-up comedy at UCLA for over a decade and has produced numerous live comedy shows all over the U.S. 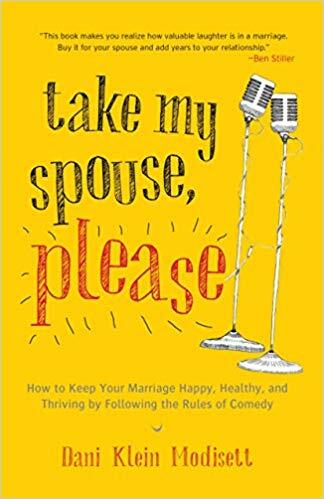 Her work has addressed some of the biggest changes in a person’s life—from marriage and parenting to caring for an aging parents—and how humor can help. Her positive, upbeat personality encourages everyone who comes in contact with her. 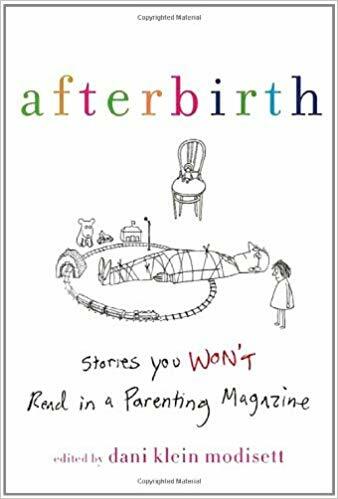 Dani has published Afterbirth: Stories You Won’t Read in a Parenting Magazine an edited anthology of stories that focus on laughter and the family life and Take My Spouse, Please, a how-to-laugh-more in your marriage book that works!